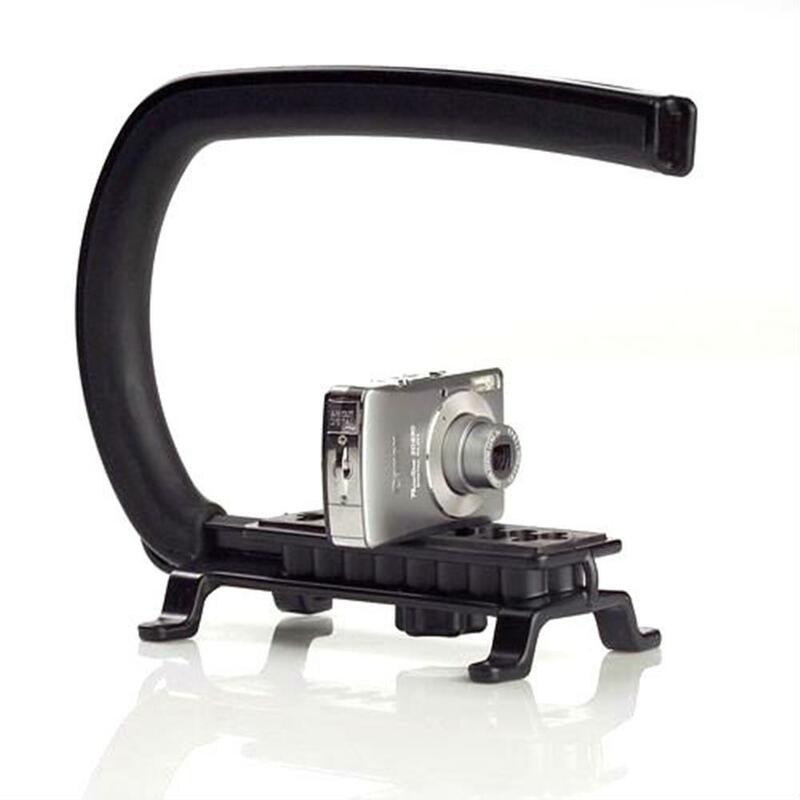 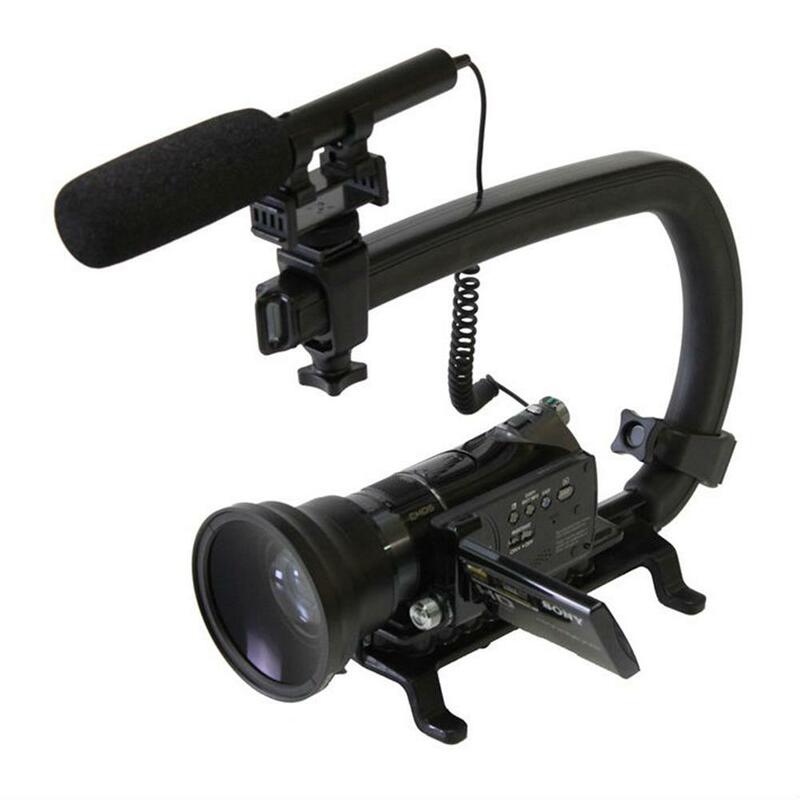 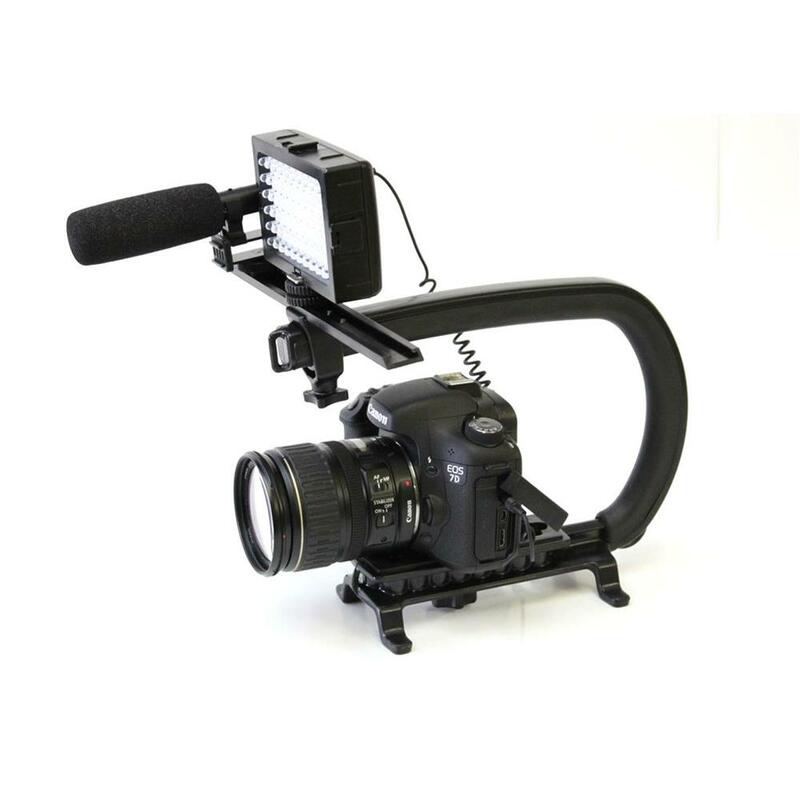 The Cam Caddie Scorpion is an extremely versatile camera handle and stabilizer. 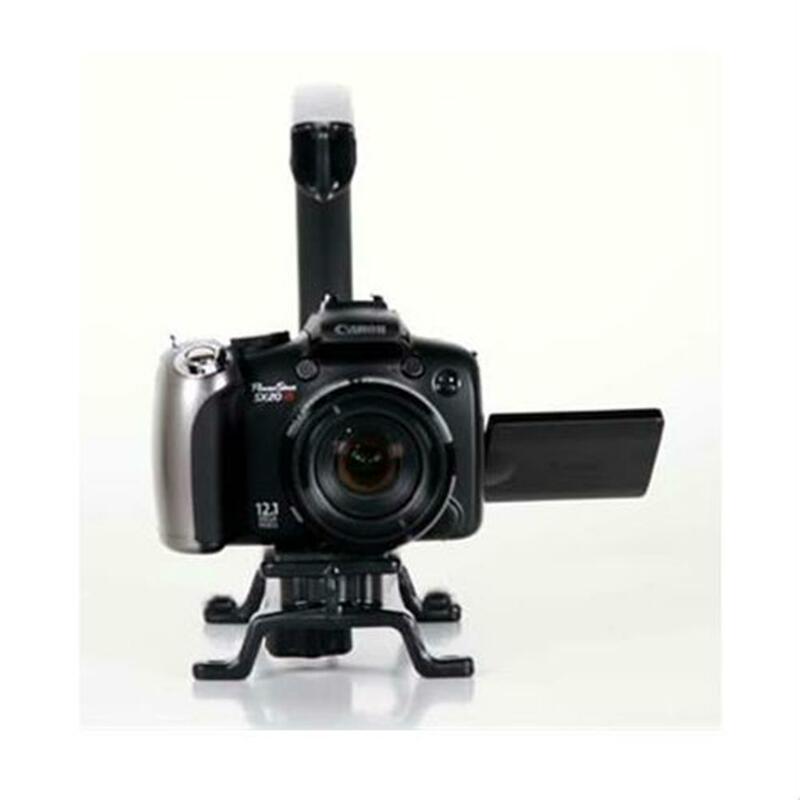 Designed to give modern DSLRs and video cameras the same feel as the Sony VX the Scorpion is a must-have for anyone looking to film with more control. 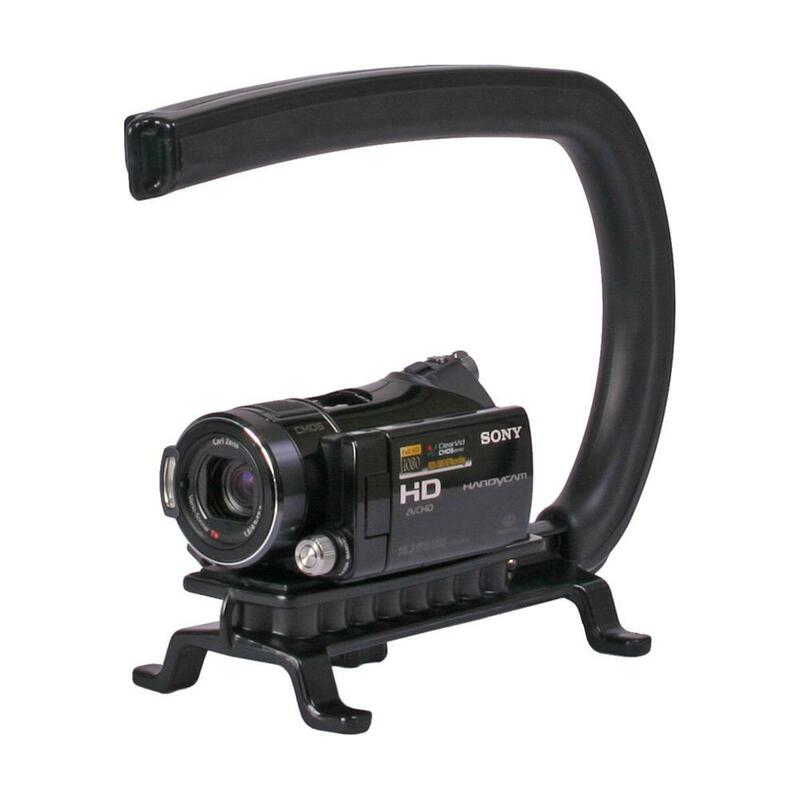 The new breed of DSLRs & HD video cameras have become so small they are now difficult to hold & maneuver. 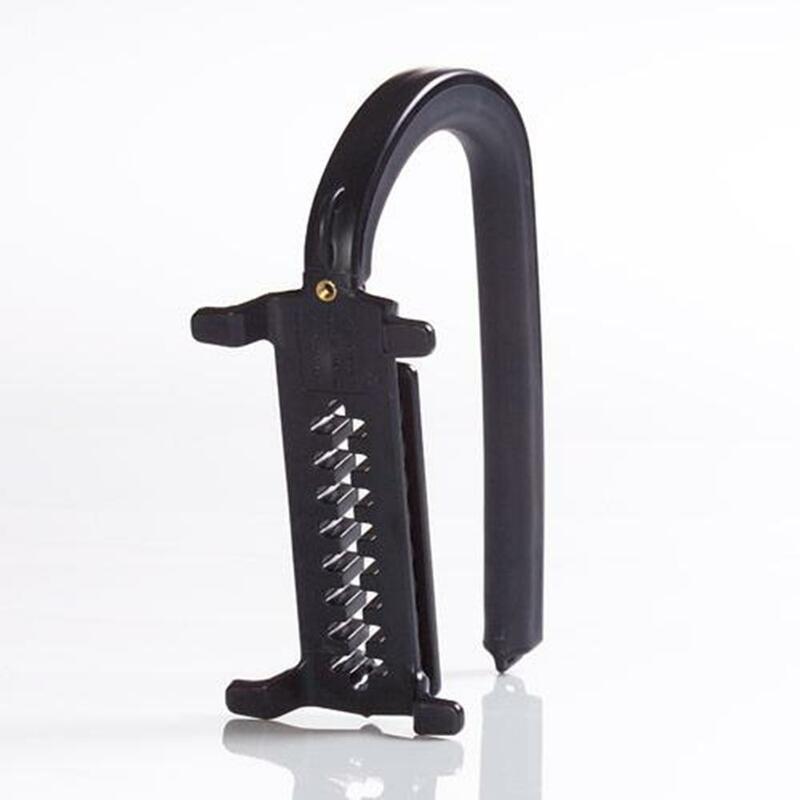 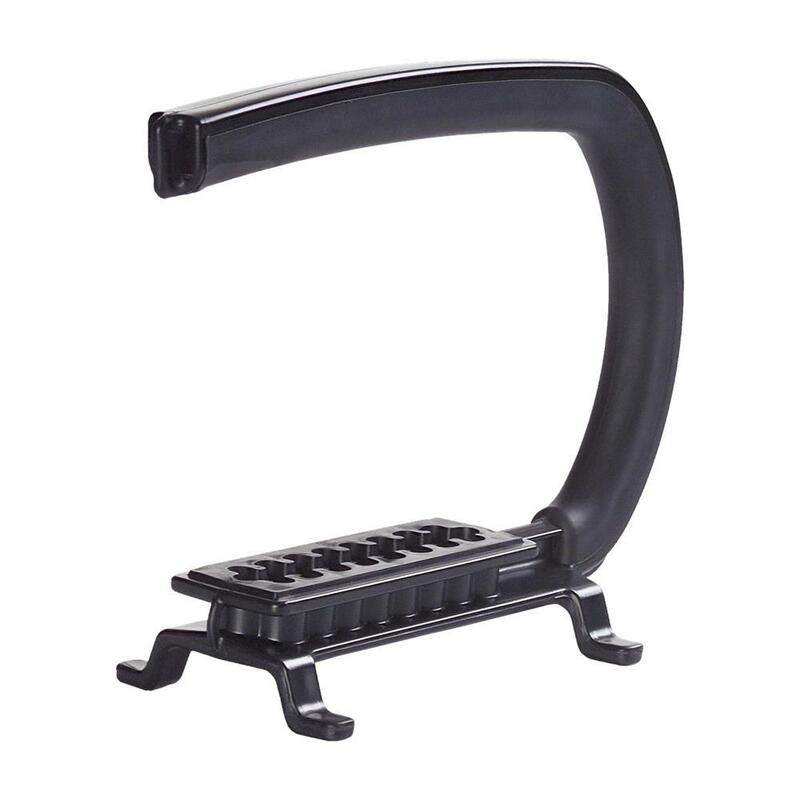 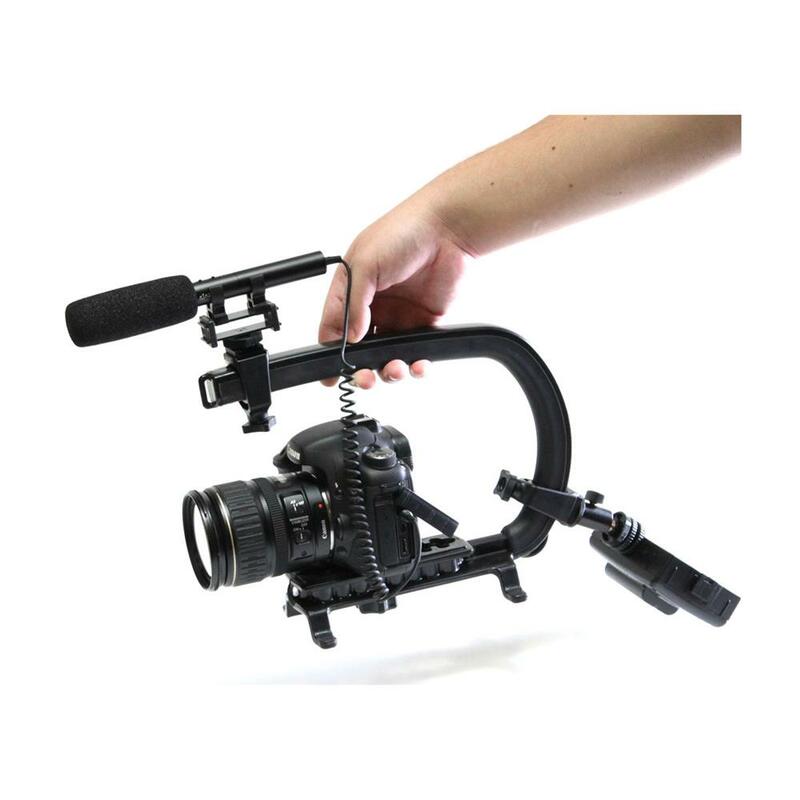 The Scorpion solves this problem with its ergonomically designed handle, which allows you to comfortable hold the camera and attach an endless variety of accessories.